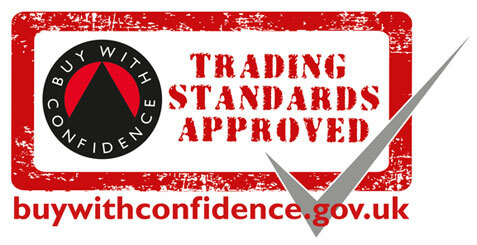 ACE Domestics has over 20 years of experience in the domestic appliance industry, and as a business we value our customers above all else. 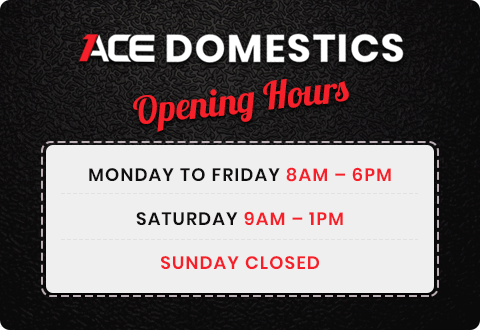 You can be sure with ACE Domestics that all work will be carried out professionally and in a prompt and friendly way. Our engineers travel with a range of spare parts to fit most major brands. With a full accompaniment of tools, we will always try to fix your problem within 24 hours of the callout. 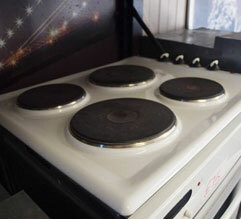 If you are having problems with your electric cooker, washing machine or even your dishwasher, don’t hesitate to get in contact with the experts at Ace Domestics today. 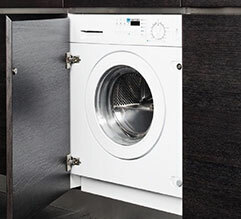 A broken washing machine can cause you a nightmare at home. Don’t let this affect your schedule, call ACE Domestics and we will attend to your problem in a quick and reliable manner. 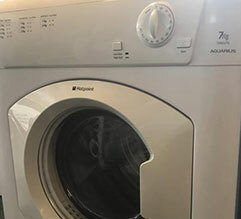 Along with our professional repair and maintenance services, we also have the ability to supply and install washing machines and tumble dryers in Plymouth. 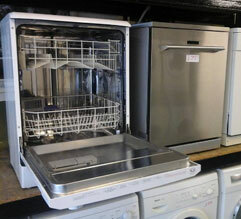 ACE Domestics are specialists in everything related to washing machines, dishwashers and electric cookers. From installation to maintenance and repair.